I am not much of a fan of the cutesy red and pink that Valentine's Day normally is filled with. I really wanted to give you guys a Valentine's freebie that wasn't too over the top. This couple silhouette I had in a silhouette image book was perfect. 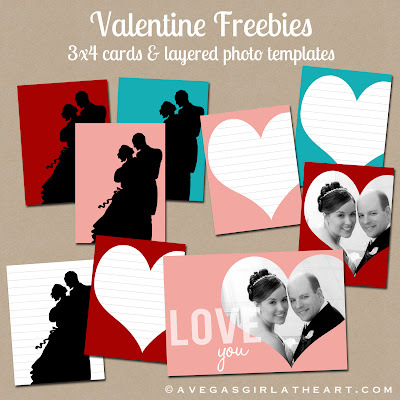 This freebie includes 3 colored versions of the silhouette card (the teal coordinates with the Seafoam Edition, fyi), 3 heart journaling cards, a silhouette journaling card, and two layered PSD photo templates (3x4 and 4x6). 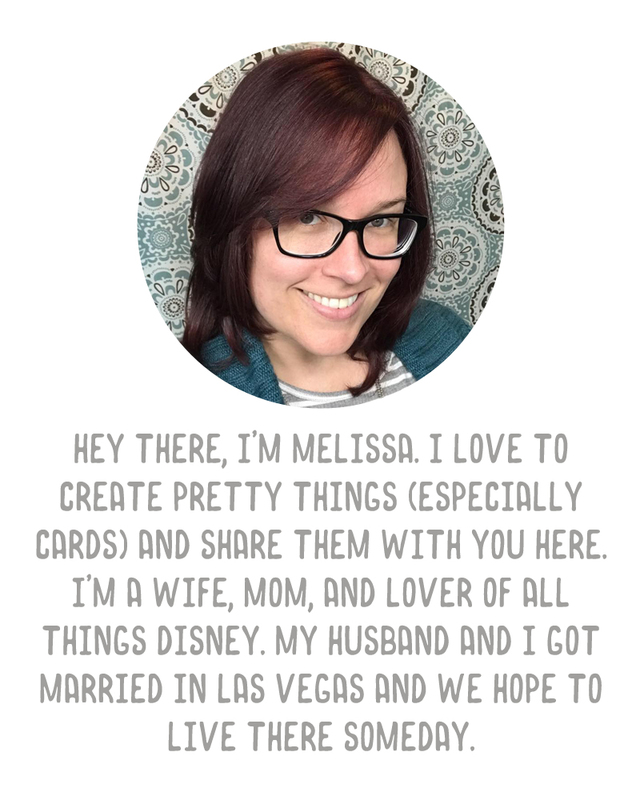 You can follow my PSE tutorial for using the layered cards to add your own photo. Both versions allow you to choose out of the 3 background colors (just turn off the layers you aren't going to use). The 4x6 one has the option to turn off the "Love You" layer as well, if you don't like it. Click here to grab your freebie. Have a great weekend and I would LOVE to see these used in some of your layouts. If you do, please add your link below. You have a lot of cool stuff, I wish I was creative enough to use everything. I posted my planner and linked your blog. I put the picture of the cover and I used your washi tape and label. It looks a little white but I'll use stickers and stamps once I finish it. Thanks for the awesome freebies! These are darling! As always, I love how generous you are with the layered files. They're rare among freebies and really such a gift. Whoops, this comment is from Scrumptious, who has commented here before. I never have any idea/control over what name will attach to my comments, depending on what email I'm logged into and what blog is active. Too many identities! Oh! These are great! I am so going to download them, and I'll also post them on the blog so others get to see too. Great job! :) LOVE.